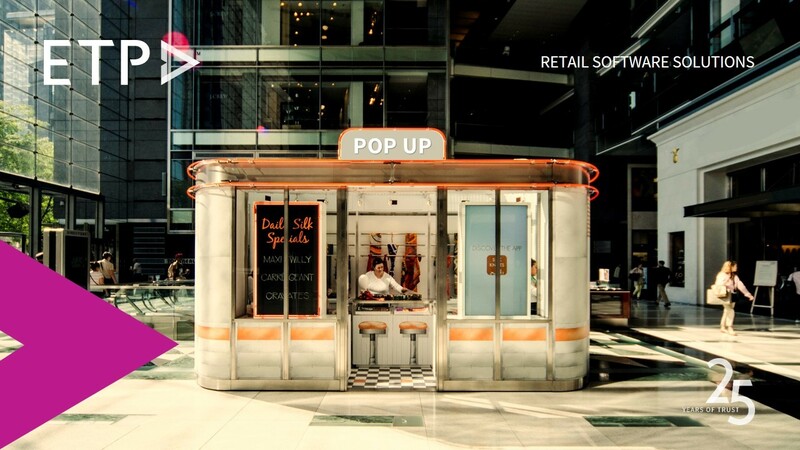 The impressive growth of pop-up retail can be seen in the fact that it was a zero dollar industry in 2003 but flourished into an 8 billion dollar industry in 2013. Pop-up continues to drive innovation and offer several strategic opportunities thus adding a new dimension to retail. 1. Retailers can target a niche audience. 2. Chance to experiment with an economic alternative to full-scale retail set-up. 3. Allow retailers to test new products, concepts, and markets. 4. Derive valuable consumer insights economically and with minimum inventory. 5. Retailers can create buzz and imprint their products on the customers’ minds. 6. Tap into “massclusivity” and stimulate consumer curiosity with elements of surprise and urgency. 7. Clear old inventory and stock. 8. Aggressively promote merchandise around a finite duration of time such as season, festival or holiday. – In 2003, Target pioneered the pop-up model with a 1,500 sq.ft. store in New York City that for showcasing designer Isaac Mizrahi’s women’s clothing over five weeks. – Nike created a Runner’s Lounge in Vancouver with free massages, snacks, drinks, and the opportunity to test their new line of shoes designed exclusively for running. – Collaborating with global brands – Adidas, Levi’s and Sony Ericsson, MTV promoted limited edition apparel and high-tech electronics by setting up pop-up stores in German cities for a week at a time. – Exploring the idea of a traveling pop-up store, Gap fashioned a school bus with 60’s themed apparel and accessories. – E-commerce retailer, Bluefly.com opened a brick-and-mortar store in New York to unload slow-moving stock in a temporary boutique. To set-up a successfully running pop-up store or site, retailers need to employ the right pop-up technology. Web-based point-of-sale (POS) and mobile point-of-sale (mPOS) integrated with customer data and inventory management tools using the right retail software will enable the pop-up store staff or self-serve kiosks to answer customer queries and access real-time information about product availability and provide superior customer experience. Retailers must ensure strong security measures at the pop-up locations for protecting transaction data going across the network while providing connectivity.